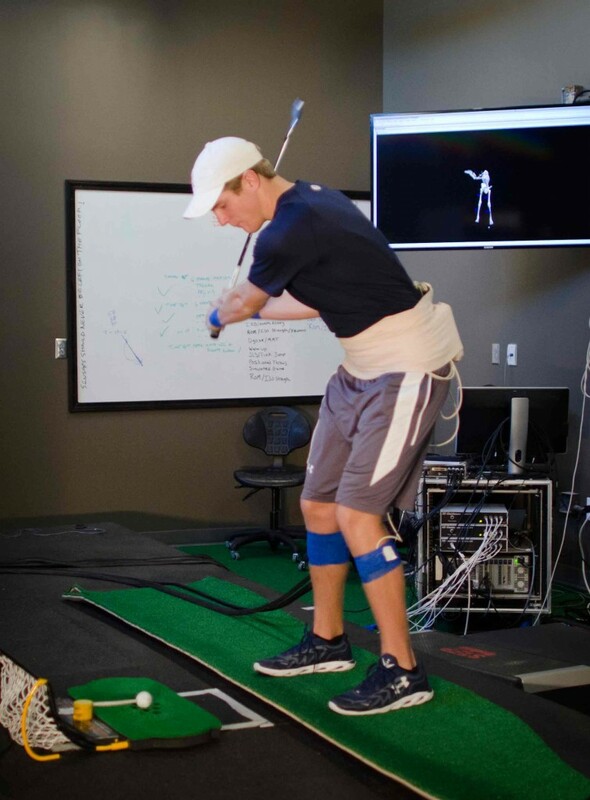 The Sports Medicine and Movement Lab studies sport biomechanics and provides evidence-based injury prevention protocols. 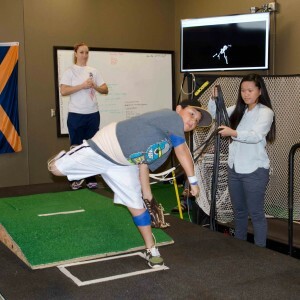 Director Gretchen Oliver, Ph.D., FACSM, ATC, and her doctoral students specialize in kinematics, motion analysis, functional assessment, and injury prevention. 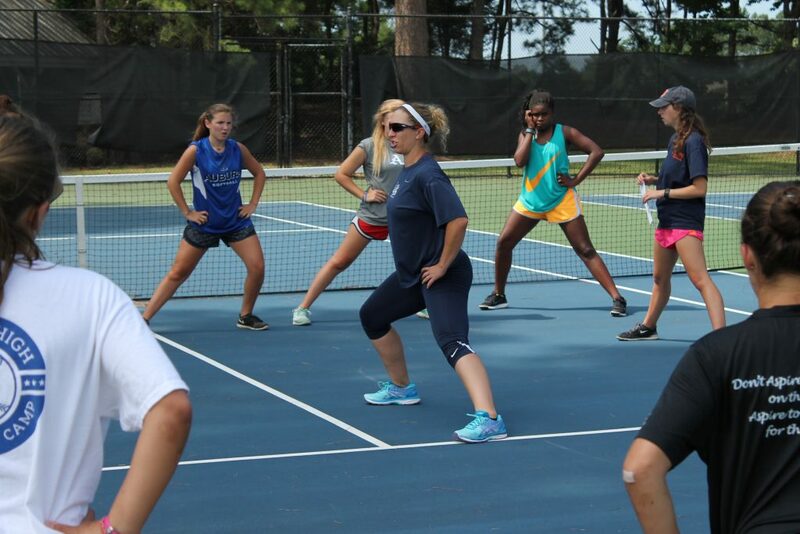 Gretchen Oliver’s research focuses on injury prevention in youth, collegiate, and professional athletes, and provides strengthening, stretching, and performance feedback to participants who may be at increased risk of injury. 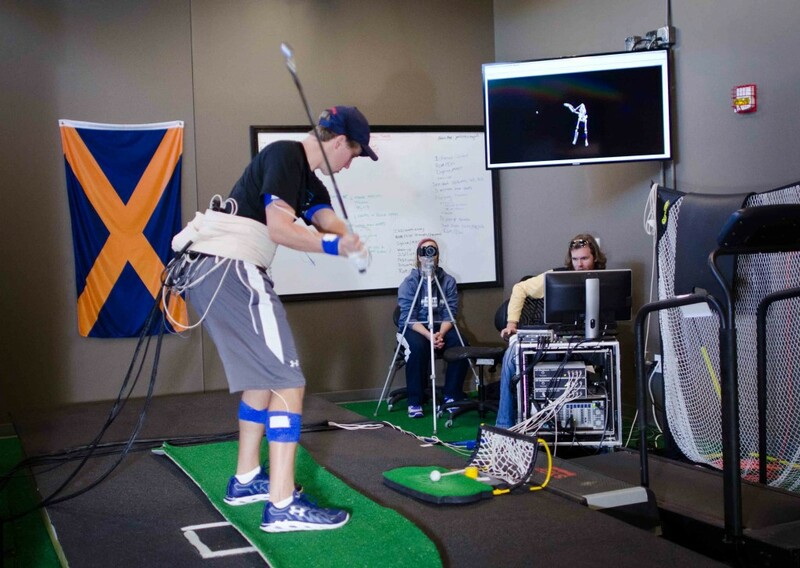 Contact Gretchen Oliver, Ph.D. if you are interested in collaborating or assisting with research studies. 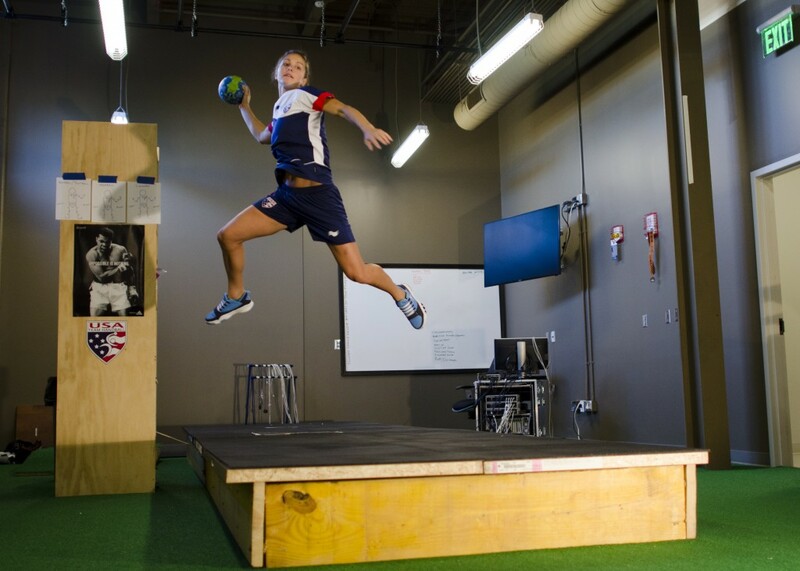 Gretchen Oliver’s primary research focus is on injury prevention and performance enhancement. 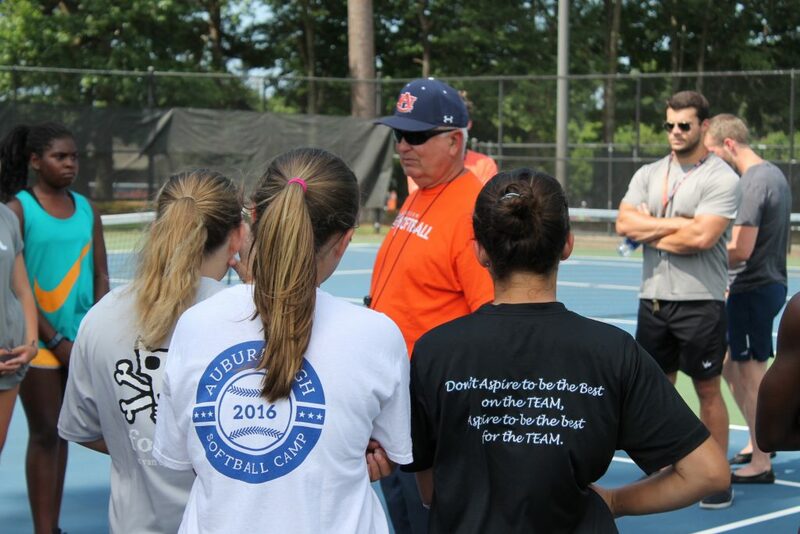 She is particularly interested in youth overhead throwing, baseball pitching, and softball pitching. 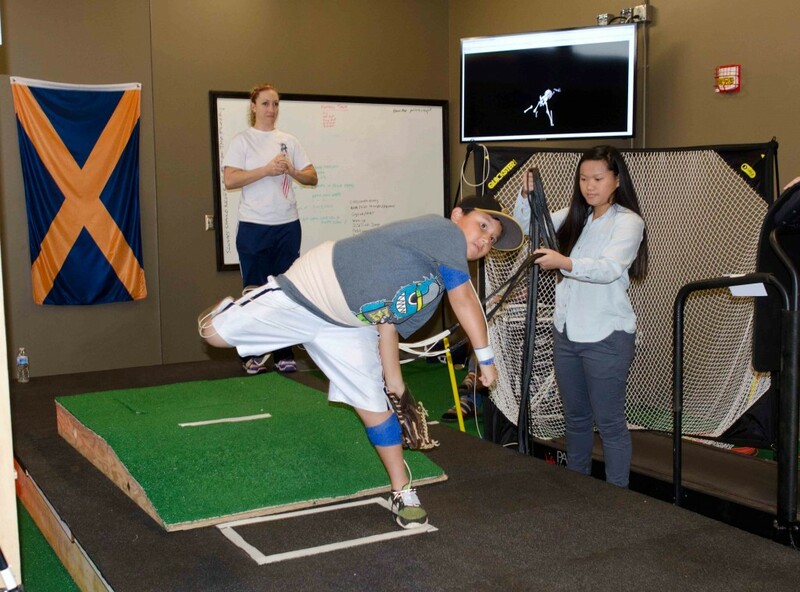 Her Lab examines athletes from youth baseball pitchers to collegiate and professional baseball and softball players. 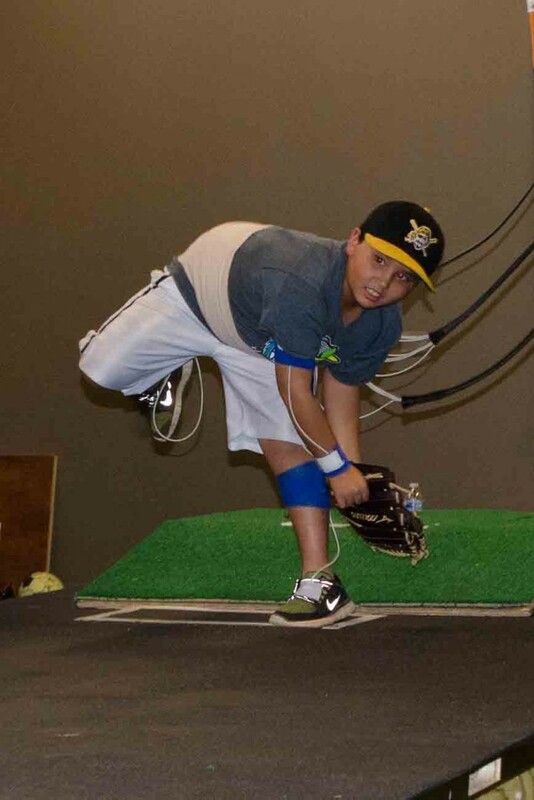 She has a special interest in the area of fatigue in extended performances in baseball and softball pitching and throwing. 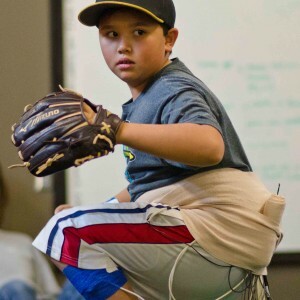 Gretchen Oliver is one of the elite biomechanists in sports medicine who examine youth overuse injuries in baseball and softball. 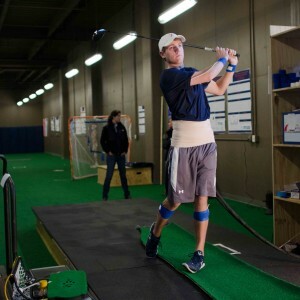 Gretchen Oliver, Ph.D. and Wendi Weimar, Ph.D., director of the Sport Biomechanics Lab, conduct research and outreach related to upper and lower extremity biomechanics. 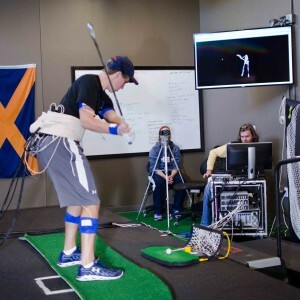 Through the AU Biomechanics Initiative they provide a weekly update of current lab activities and what is going on in the field. 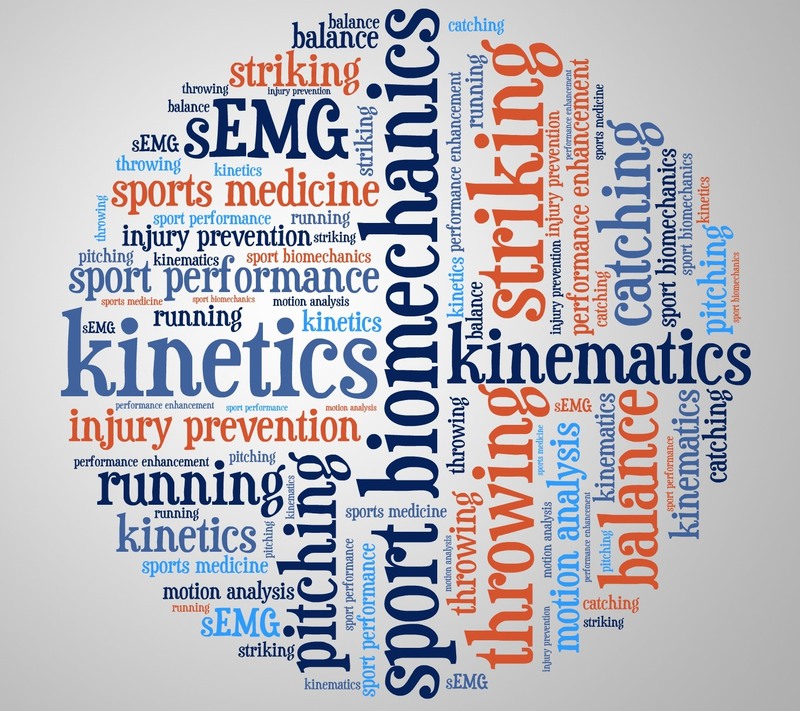 View cutting-edge science clips, new information, videos, and articles. 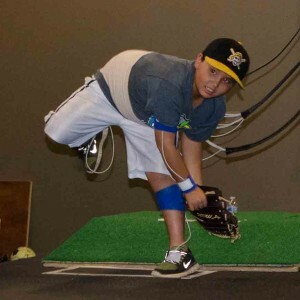 Watch a video about the lab’s research on youth baseball pitching. 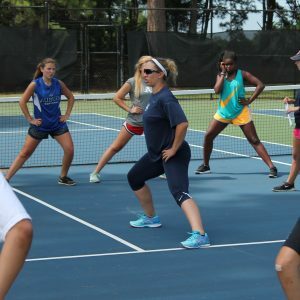 See Gretchen Oliver’s Publications on Google Scholar. 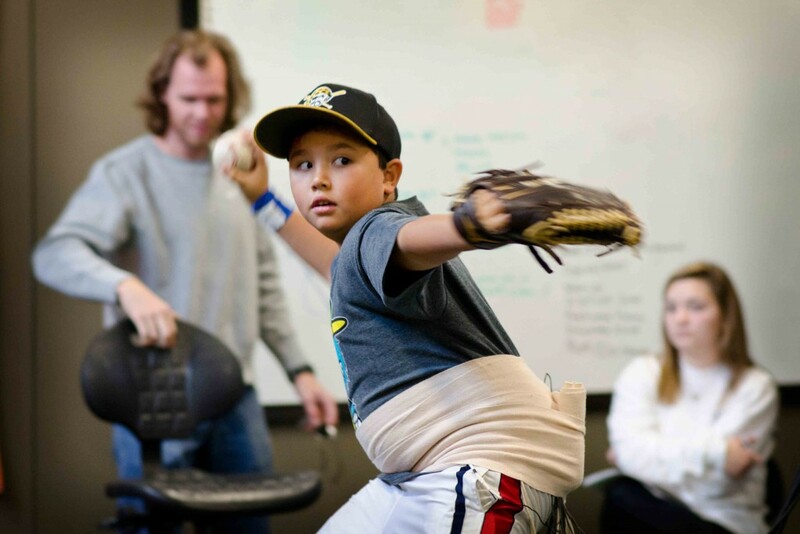 The Sports Medicine and Movement Lab is involved in outreach through the Injury Prevention & Performance Enhancement Program. 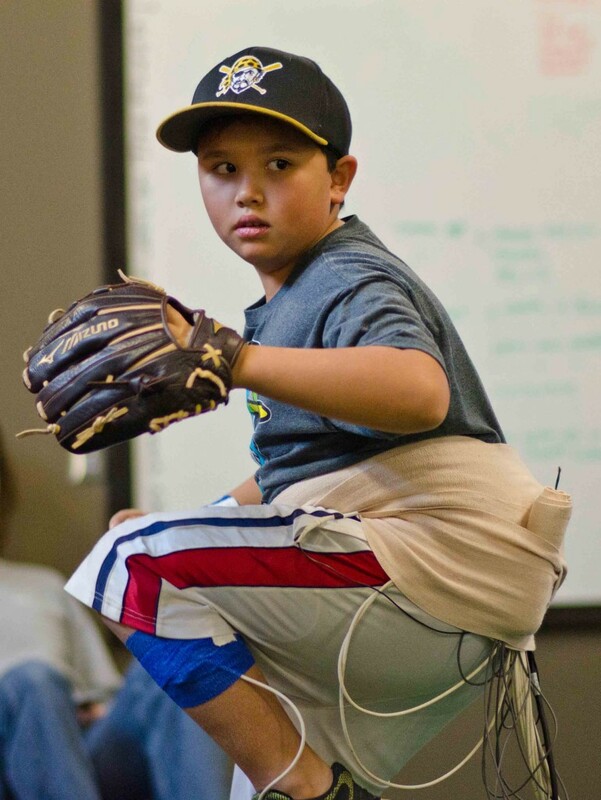 It assesses youth mechanics and postural abnormalities to recognize deficits in performance that could lead to injury and correct them. 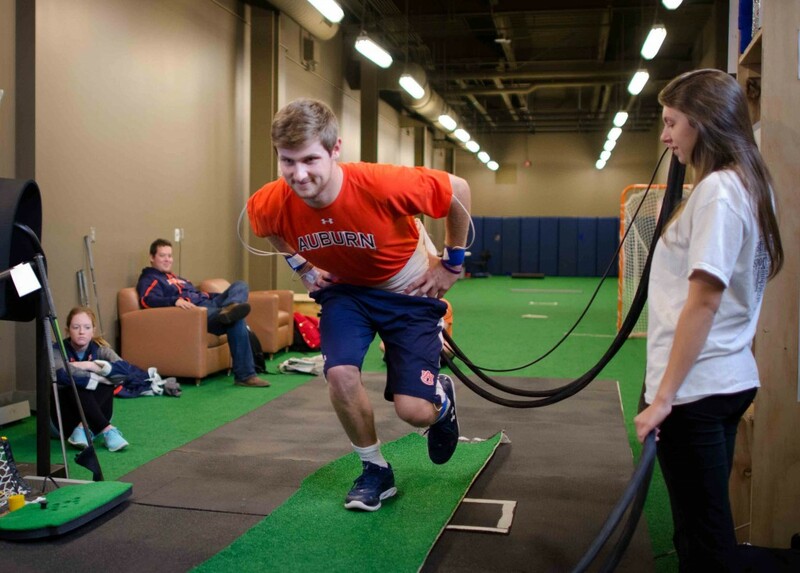 Through Gretchen Oliver’s research efforts and training, she has come to recognize deficits in performance that can lead to injury. 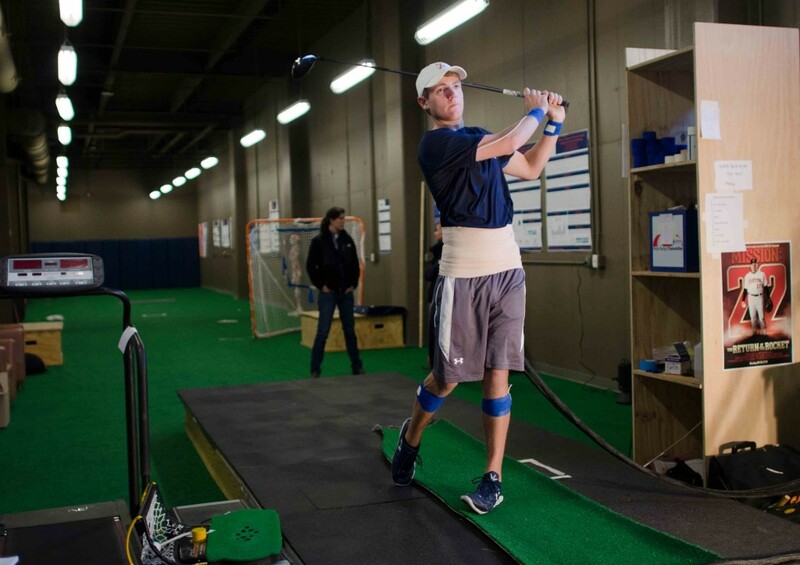 Since her current research agenda is based on injury prevention of youth, the Sports Medicine and Movement Lab examines youth who present these deficits. 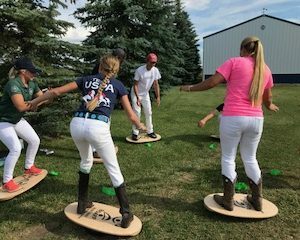 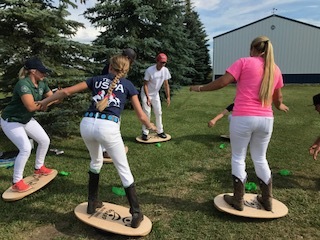 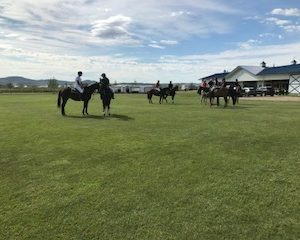 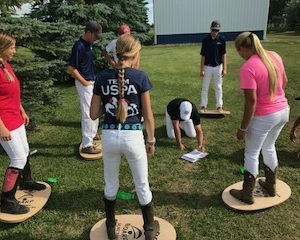 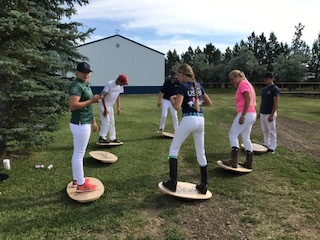 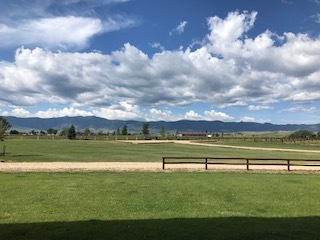 The program provides strengthening, stretching, and performance feedback to participants who may be at increased risk of injury without this feedback. 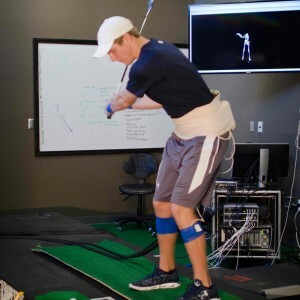 The Sports Medicine and Movement Lab is an affiliated Professional Health Organization collaborator with STOP Sports Injuries. 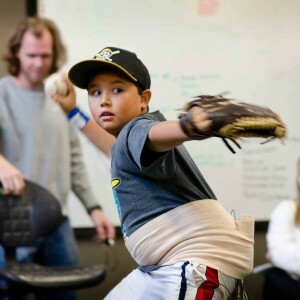 The STOP Sports Injuries campaign emphasizes the expertise of our coalition of experts, including the American Academy of Orthopaedic Surgeons, American Academy of Pediatrics, National Athletic Trainers’ Association, National Strength and Conditioning Association, American Medical Society for Sports Medicine and SAFE Kids USA. 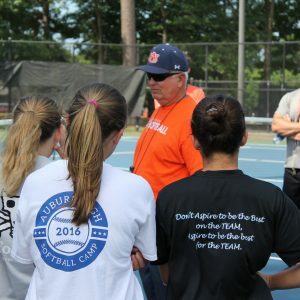 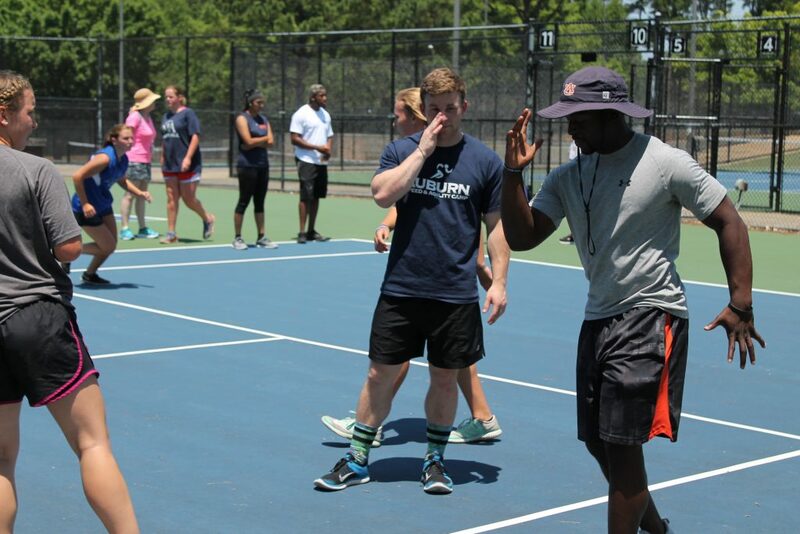 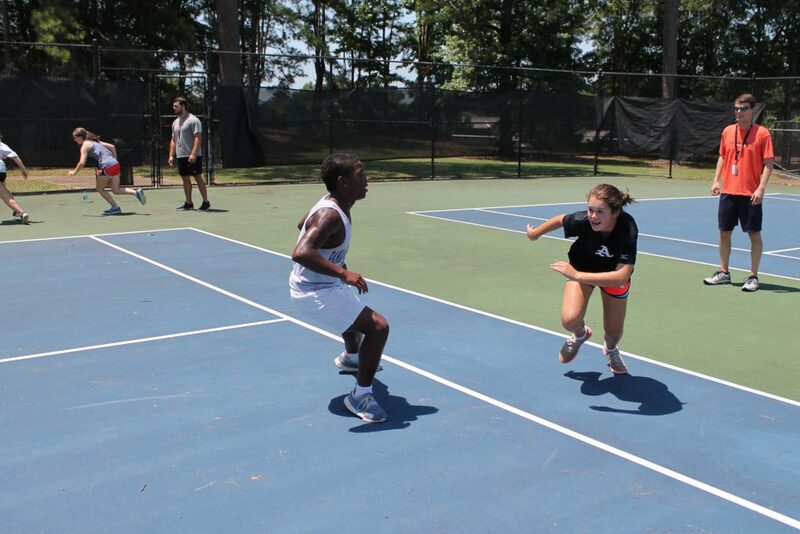 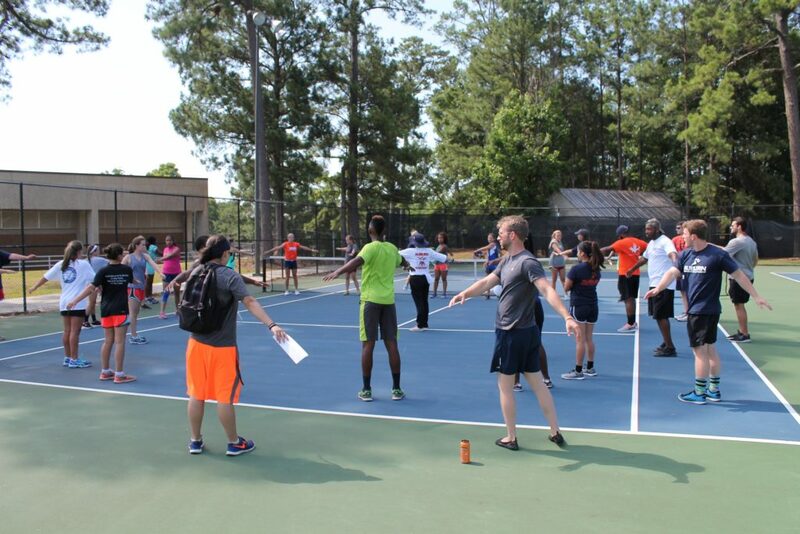 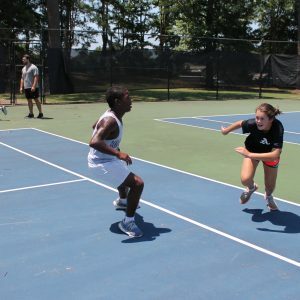 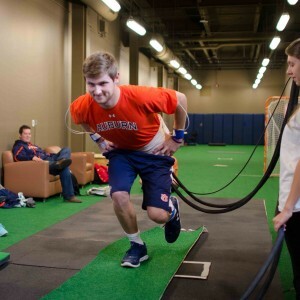 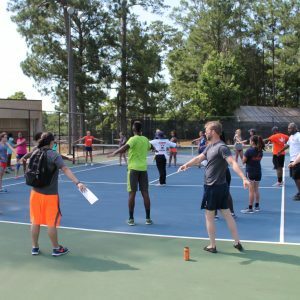 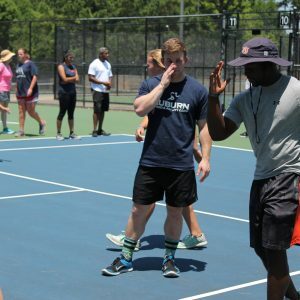 The Lab also assists with the School’s high school Sports Science Camp, and hosts a summer Speed, Agility, & Conditioning camp with the AU Sports Biomechanics Lab.